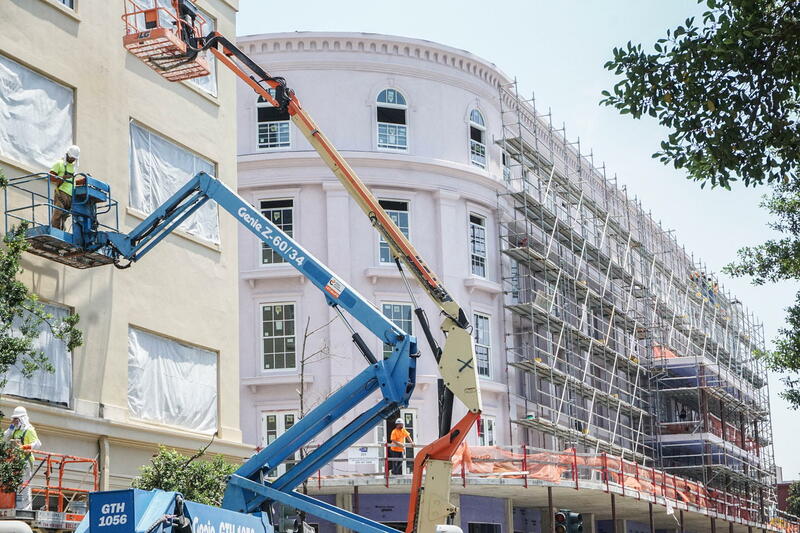 The Kalorama Condominiums project is the new construction of a post-tensioned cast-in-place 137,000-square-foot, five-story, multi-use structure, which contains a 93-space, 47,000-square-foot, four-story parking garage. 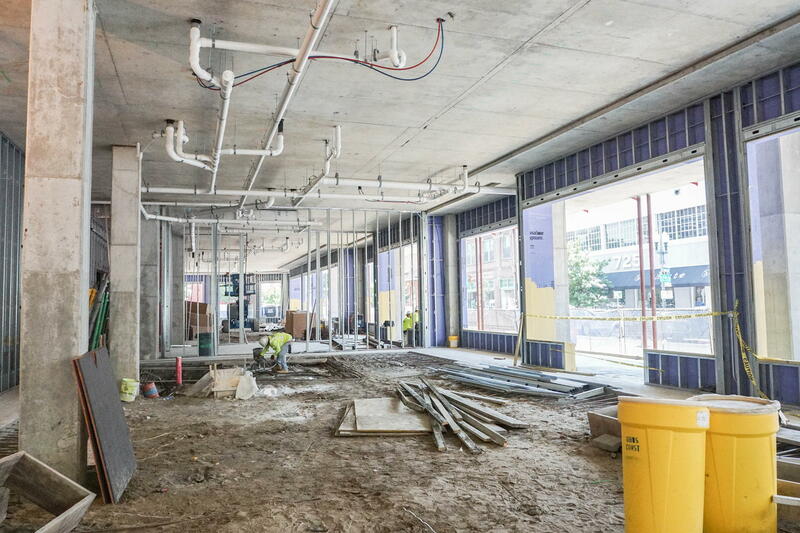 The project also consists of 44 condominium units, a 3,000-square-foot amenities area, a small gym, and 11,000 square feet of retail space. 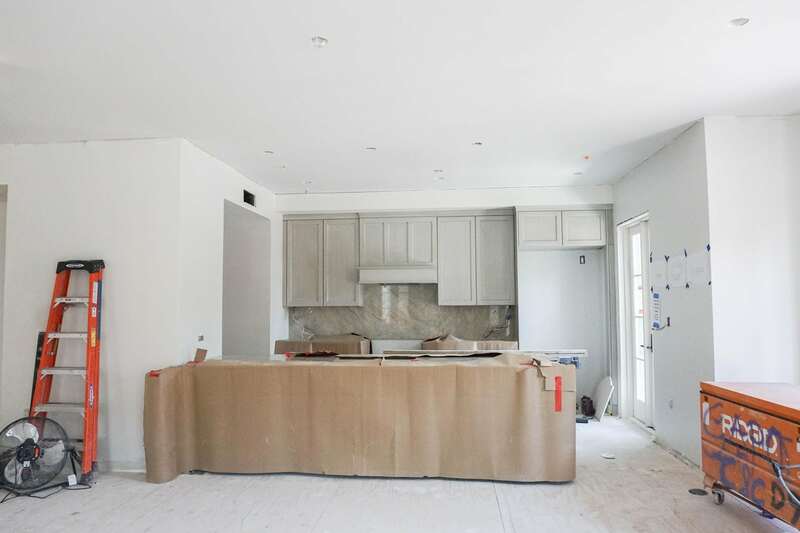 Gibbs Construction was brought into the project during the very early phases, and we assisted the owner in selecting the architect and design team. Gibbs provided materials and building systems suggestions, constructability reviews, and estimates during the conceptual, schematic, and design. This was the first project in New Orleans to use Dewaal displacement piles, which produce no waste, no noise, and no vibrations – all important considerations at this tight and very congested downtown site, surrounded by historic buildings containing offices, restaurants, hotels, and residences.